WeChat, the popular Chinese social media platform, is following in the footsteps of Snapchat and Instagram with the launch of its own “stories” feature, giving luxury brands the opportunity to share ephemeral content on the popular application. Named “Time Capsules,” the feature allows WeChat’s more than 1 billion monthly active users to upload videos that disappear after a 24 hour period, a departure for the mobile application that typically emphasizes utility and productivity. Luxury brands often rely on WeChat to reach elusive Chinese consumers, and ‘Time Capsules’ has the potential to change their tactics. To interact with their friends’ stories, users can send digital speech bubbles or leave comments. 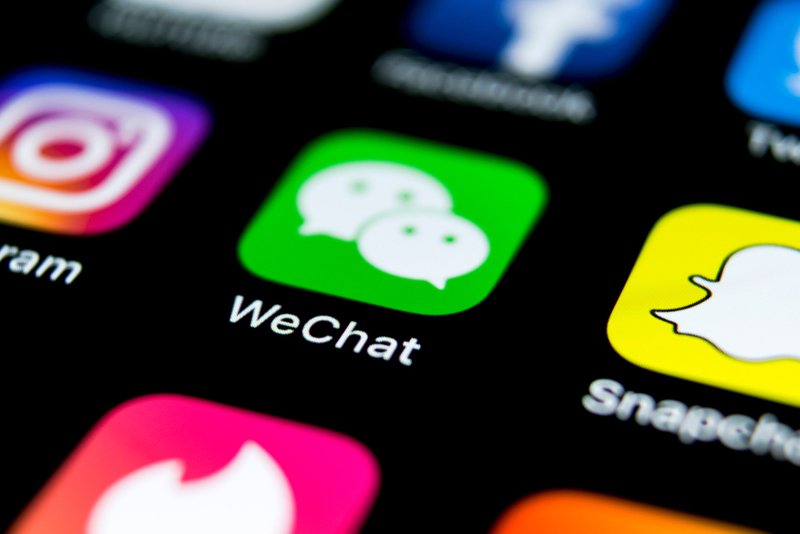 The user experience for WeChat’s Time Capsule differs from Instagram and Snapchat in which the temporary videos, including those from brands, are featured more prominently. Through a Stories Highlight feature, Instagram also allows users to archive and share videos past the 24 hour expiration date without being posted on the newsfeed. In 2018, Instagram also introduced IGTV, a new home base for the platform’s expanded video offerings, including hour-long videos and curated films. Instagram is banking on the long-form vertical videos as a way of helping brands get even closer to their audiences, building engagement for the platform’s brand partners. “The minor differences that set Time Capsule apart from Instagram Stories and Snapchat aren’t as important as what makes them similar,” Pixlee’s Mr. Frager said. “From our experience, any form of video content that can be made shoppable performs incredibly well as it is personable and authentic. Luxury group Kering recently updated its digital strategy, which includes every Kering brand having its own WeChat mini program to enhance relationships with Chinese shoppers. A China-based client and digital team will also be responsible for adapting digital strategies to the Chinese market. WeChat is now seeing double adoption rates within two years, according to a recent report from L2, also showing that now all beauty brands, 96 percent of personal care brands and 90 percent of watch and jewelry manufacturers interact with consumers. Brands in China are serving consumers’ needs through the mobile messaging platform, a strategy that can be and should be recreated in the United States. As WeChat continues to grow, brands are willing to spend on the platform to get noticed. The WeChat Luxury Index by Digital Luxury Group and JINGdigital found that consumers most often interact with the menu button on a brand’s account, with this action representing 62 percent of all brand engagements on the platform.